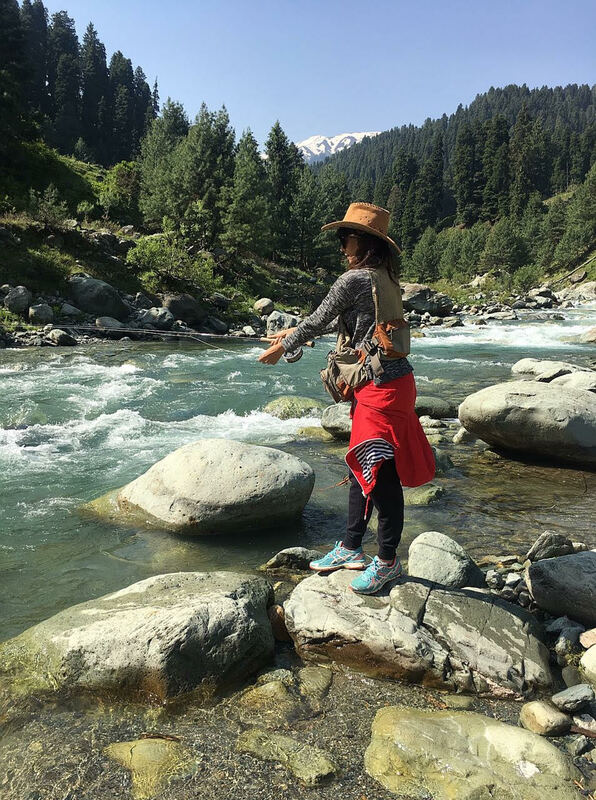 Chitrangda who was shooting for Nikkhil Advani’s Bazaar took off some time from her busy schedule for a trek vacation. 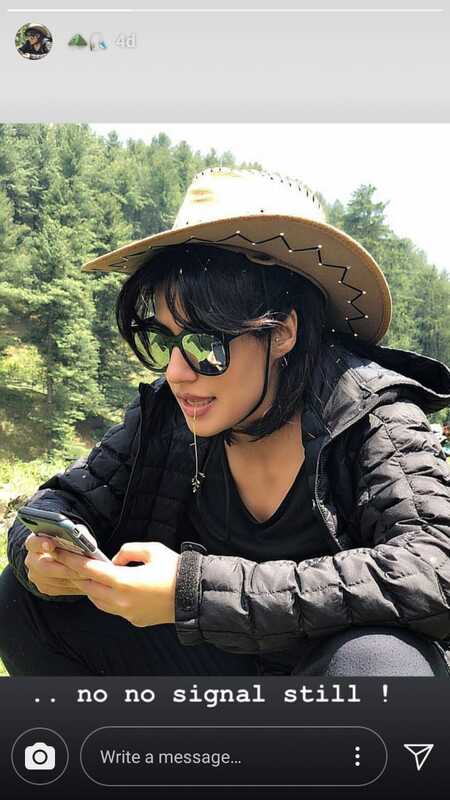 After a stretch of stressful work schedule, the actress finally decided to take out some time for a quick vacation to Srinagar with family and friends. On the work front, the actress will be seen in juggling as an actor and producer in Saheb Biwi Aur Gangster 3 alongside Sanjay and in Bazaar opposite Saif Ali Khan.